Centrifugal spun-cast iron sleeves. These iron alloy sleeves transfer heat quickly and efficiently, ensuring longer and more dependable engine life. 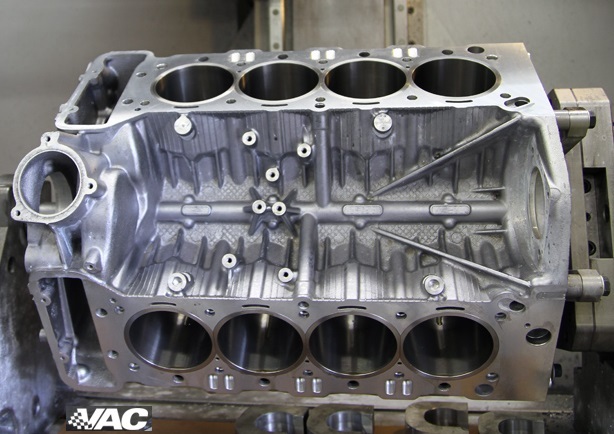 As a full engine machine shop VAC can provide all services related to engine building, call or email to discuss your custom engine build.